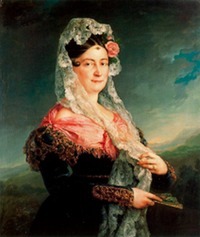 According to her Wikipedia article, "Princess Maria Antonia of the Two Sicilies (Maria Antonia Anna; 19 December 1814 – 7 November 1898) was Grand Duchess of Tuscany from 1833 to 1859 as the consort of Leopold II. 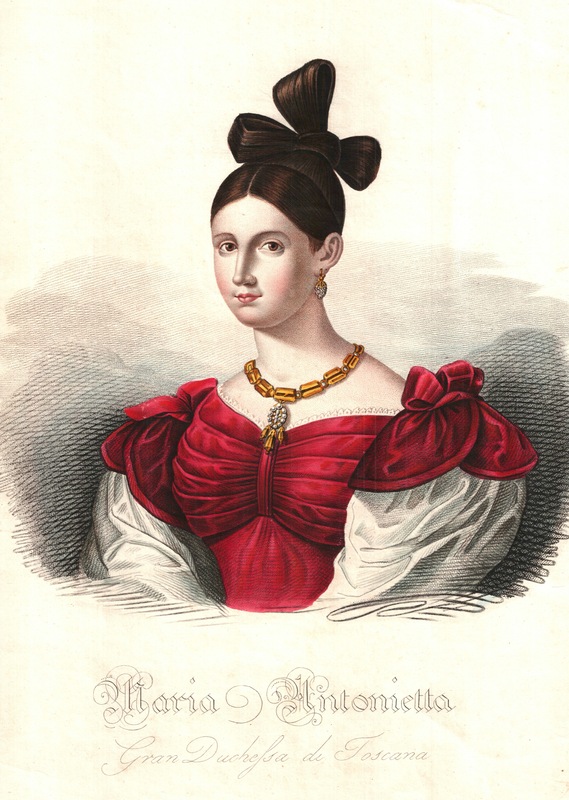 As other women of her family, she was always called Maria Antonietta, a more common and graceful form of Maria Antonia, and she always signed with this name." 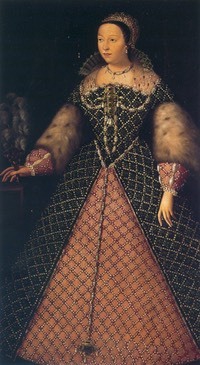 Maria Antonia of Bourbon-Two Sicilies by ?